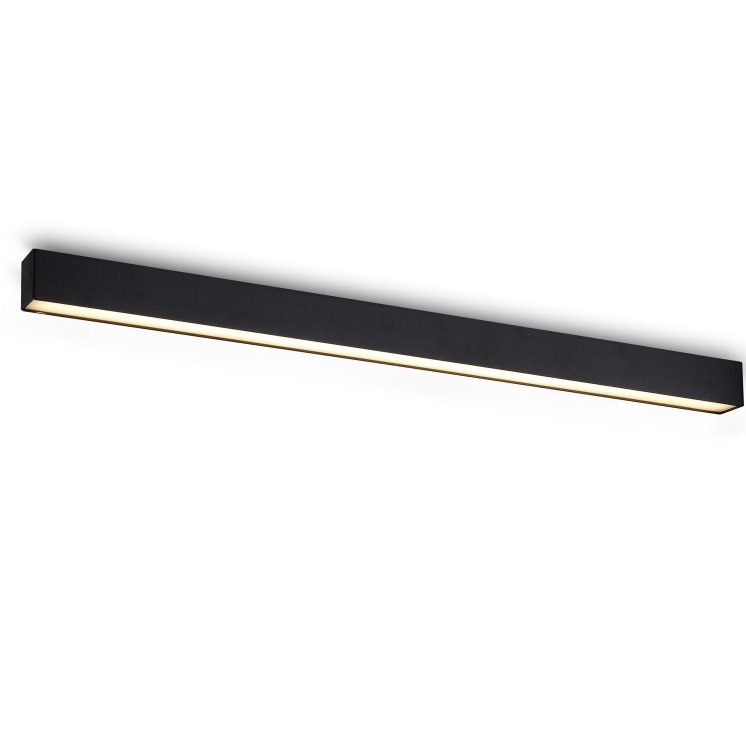 If you are looking for long black linear ceiling lights for your home, hotel or other business then the LBL116 20 watt black surface mounted 1200mm long LED downlight fitting features high quality 20 watt SMD LEDs with an out put of 1600 lumens. 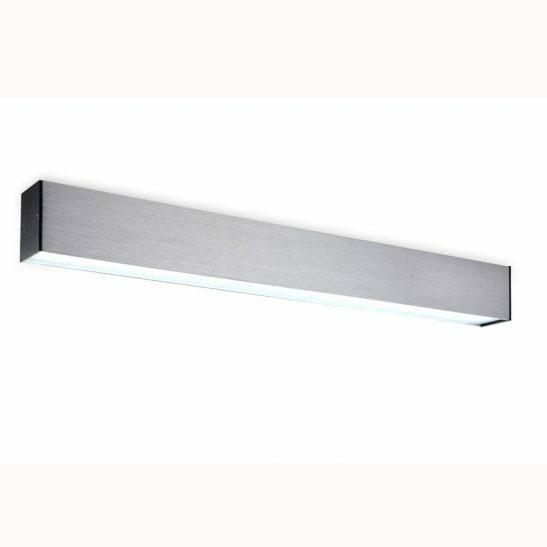 These surface mounted linear LED lights are made from aluminium with a high quality black finish and a frosted acrylic diffuser. 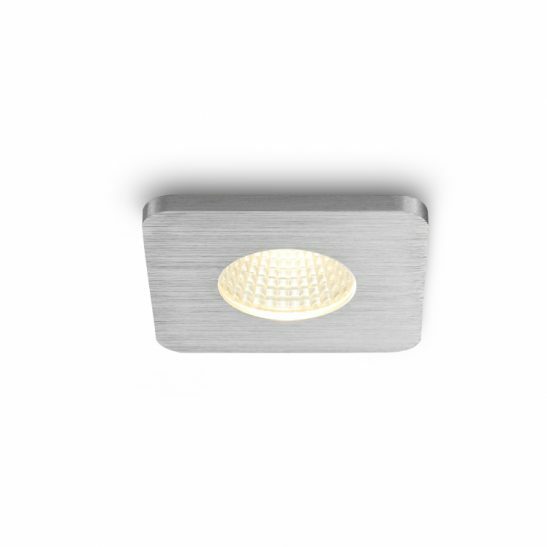 This light looks both simple and elegant. 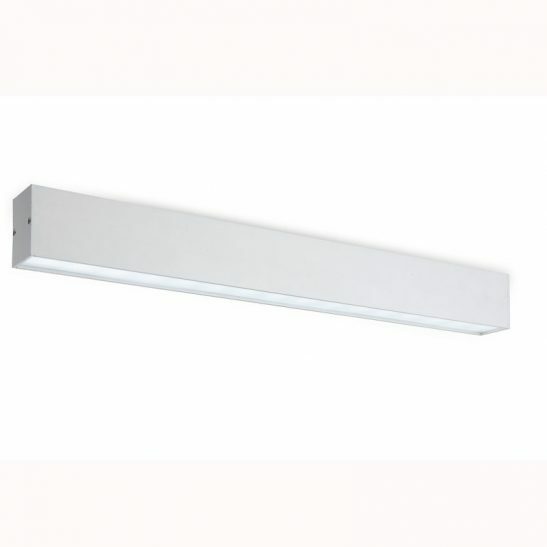 Measuring 1200mm long, 50mm wide and 70mm high this large light can be used in a variety of different ways and places. 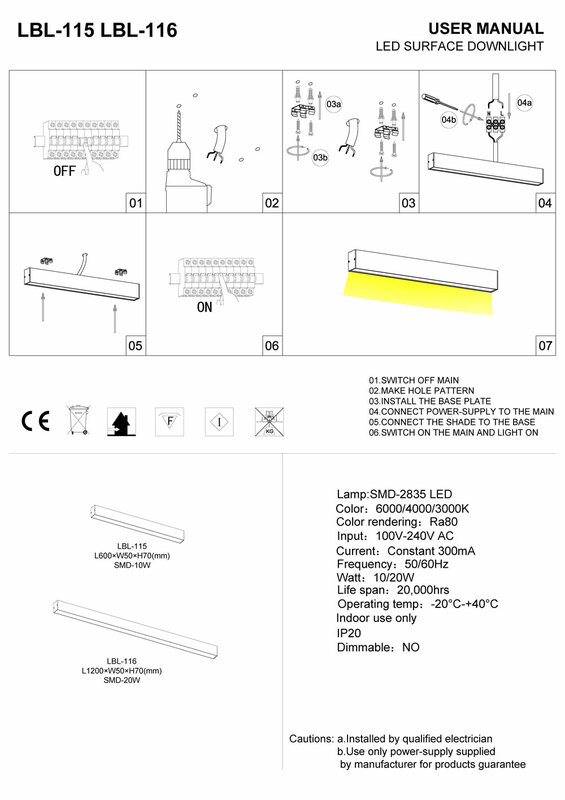 This light is designed for indoor use only. 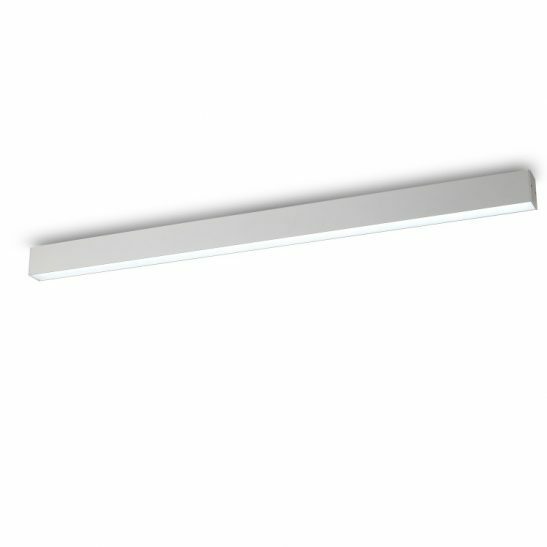 The LED driver fits neatly into the case of these black linear ceiling lights. This light needs to be wired into your 240 volt electric main. For safety reasons you need to have the wiring of this done by a skilled and qualified electrician. 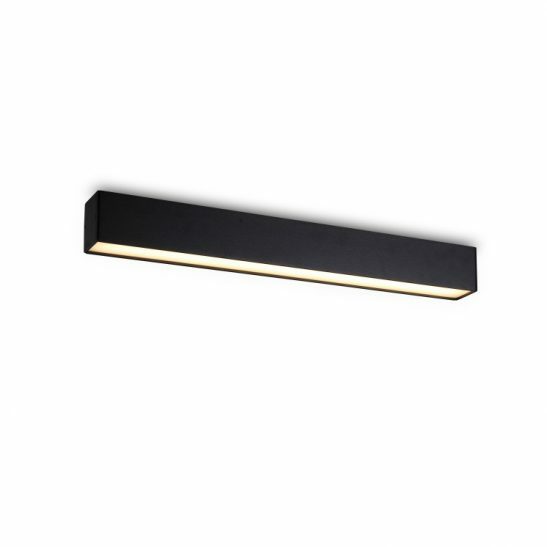 These black linear ceiling lights use the latest LED technology and are specially designed to provide you with a minimum of 20,000 hours of light while requiring almost no maintenance beyond the occasional dusting of the light. 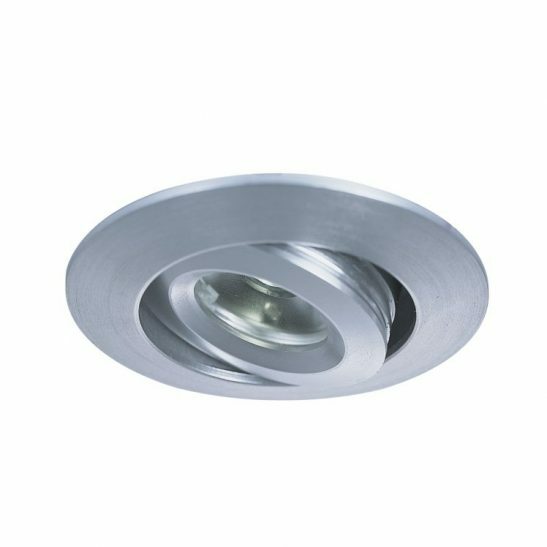 Since the LED driver is hardwired directly into the downlight itself you will never have to change a single light bulb in this light. 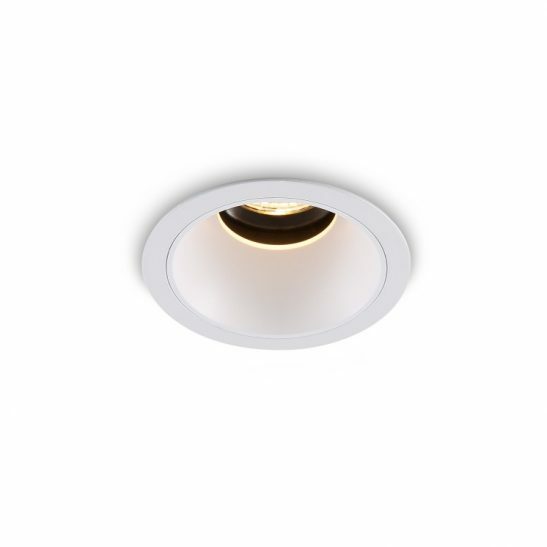 In addition, this light is highly energy efficient costing less to operate than many of the more traditional lighting sources. 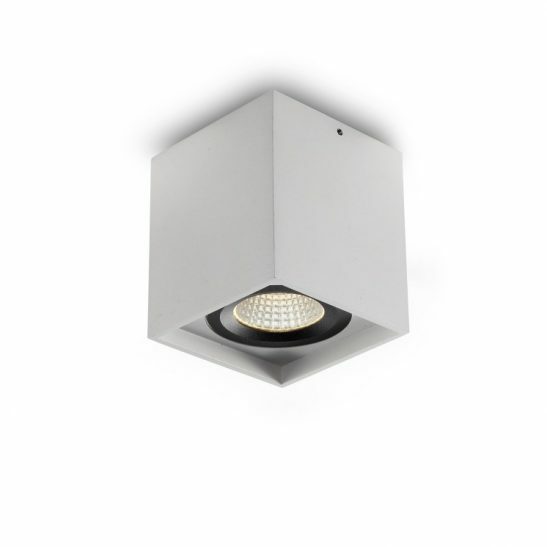 It also is designed to reduce impact on the environment since it runs cool and does not give off excess heat is 100% recyclable. It also comes with a 3 year guarantee.